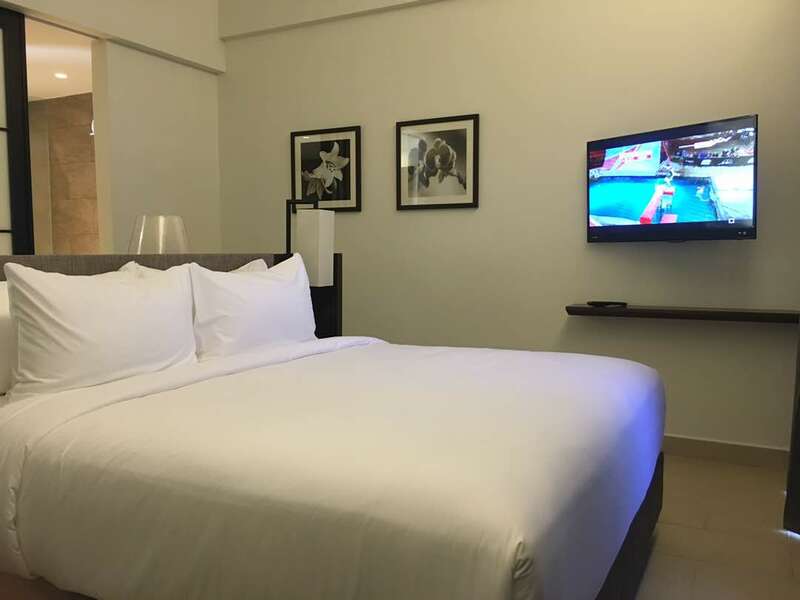 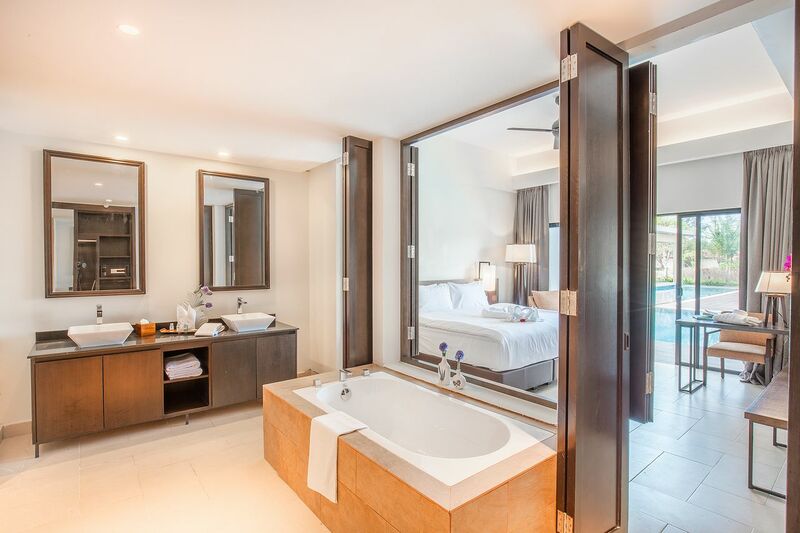 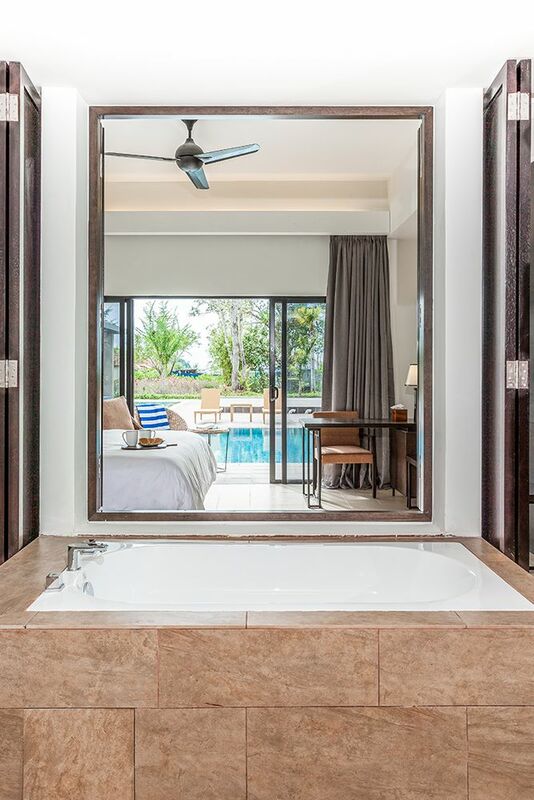 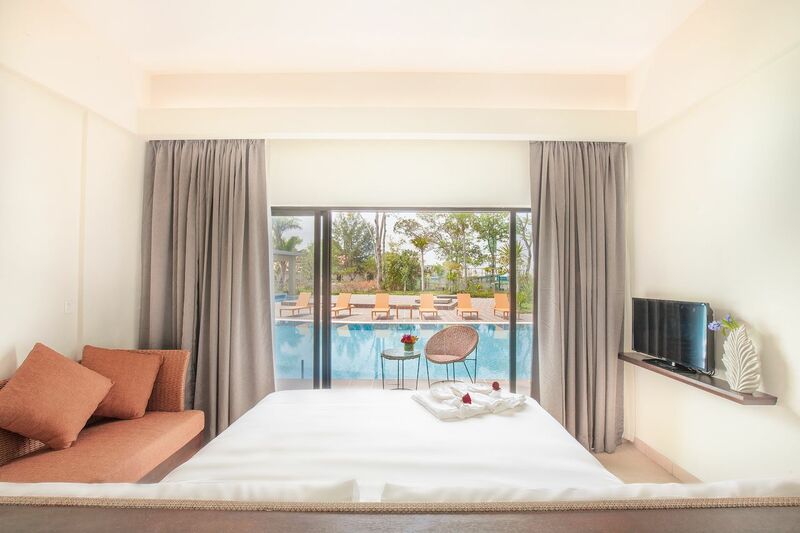 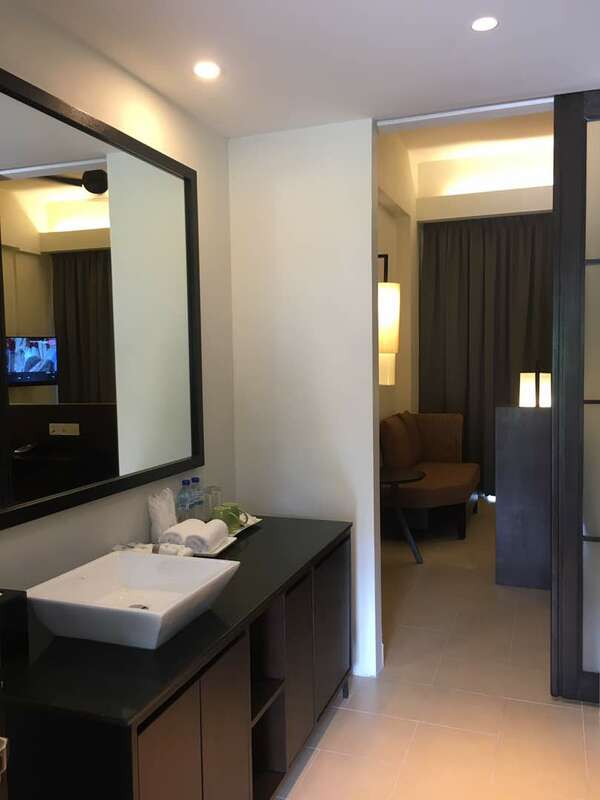 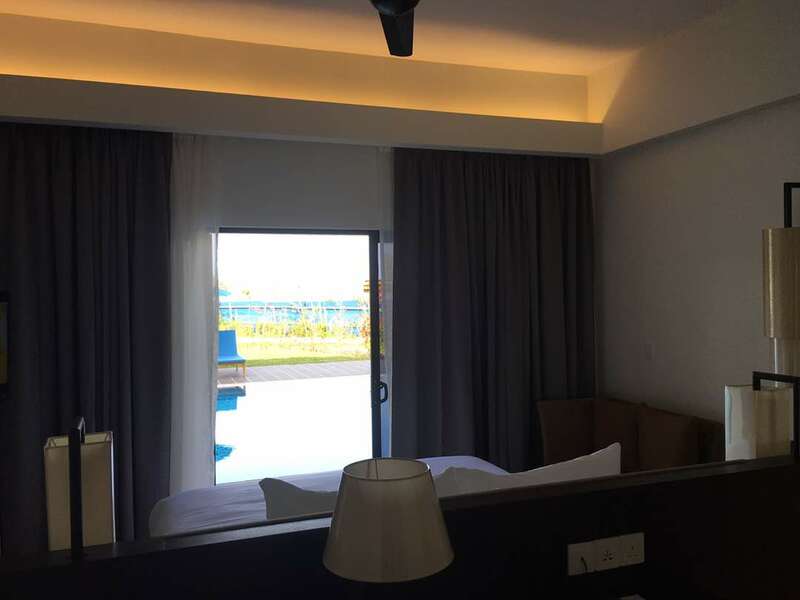 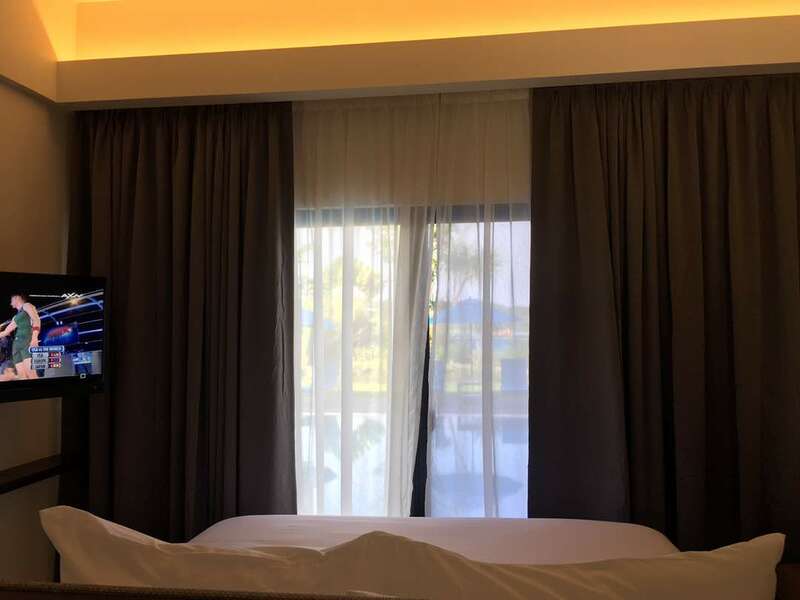 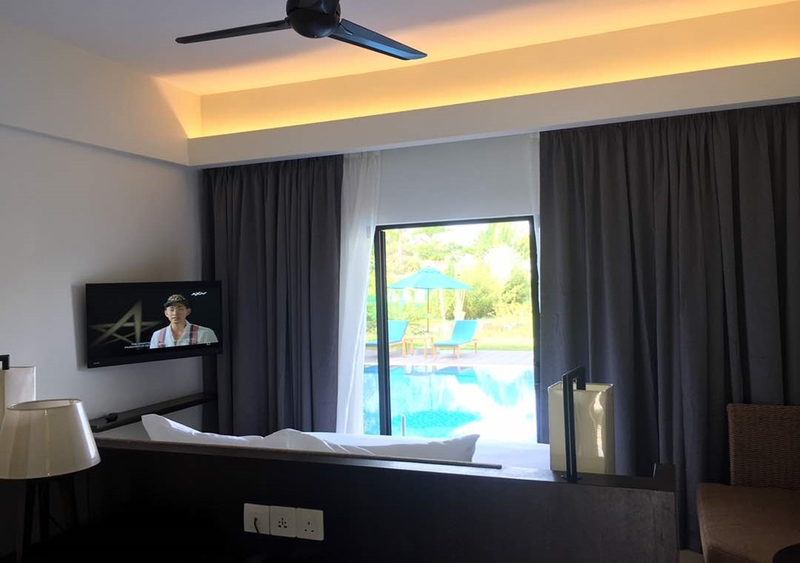 Welcome to our significant Lagoon Suite at the Camar Resort Langkawi, the 82 sqm suite furnished with a large bedroom and a spacious dining slash sitting area, it is tailor made to set the ultimate stage for an unforgettable holiday for you and your loved ones. 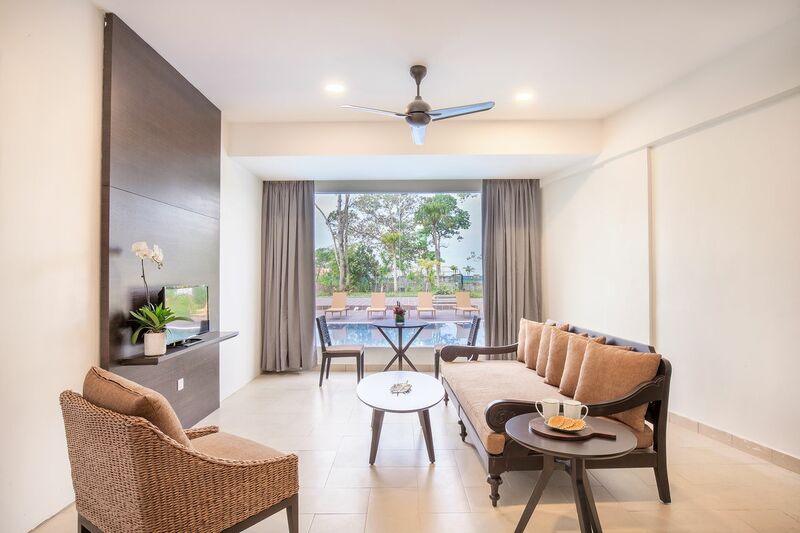 Rich upholstery and vibrant decor lend a touch of tropical elegance to every corner of the suite, nothing has been compromised. 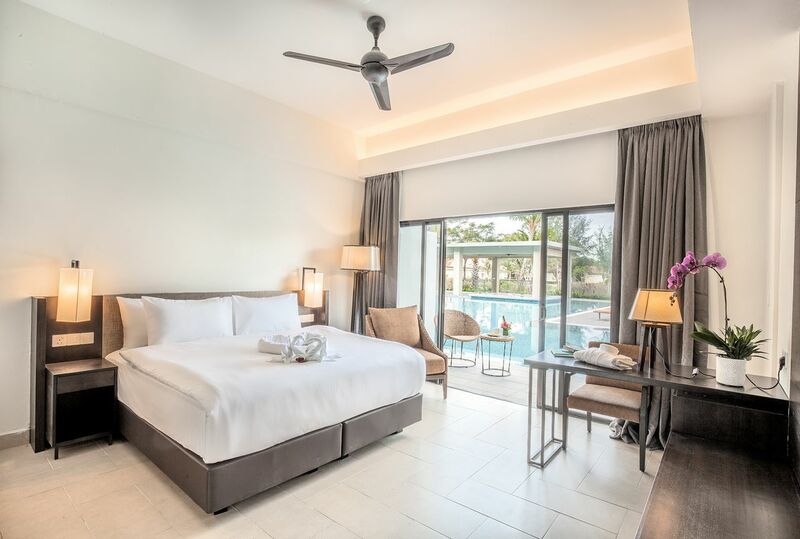 With direct access to the longest pool in Langkawi, spend your day with a relaxing dip or soak up the sun from the open deck while getting pampered by our attentive staff.